If I was selecting a reflective word-of-the-day style sum up for today I think it may be… vehement. Or strident perhaps – I could stretch to emphatic, rabid or voracious. Just another day with a toddler. We didn’t actually do much today, perhaps that was the problem. I need to plan something exhausting first thing. We had a packed weekend with a family birthday celebration and we’re Weston-super-mare bound at an ungodly hour on Thursday. High tide is quite early so if we want to see the muddy sea at all it’s an early train for us. Those of you familiar with the brown waves of Weston know what I mean I’m sure. So I thought a pottering day would be pleasant. 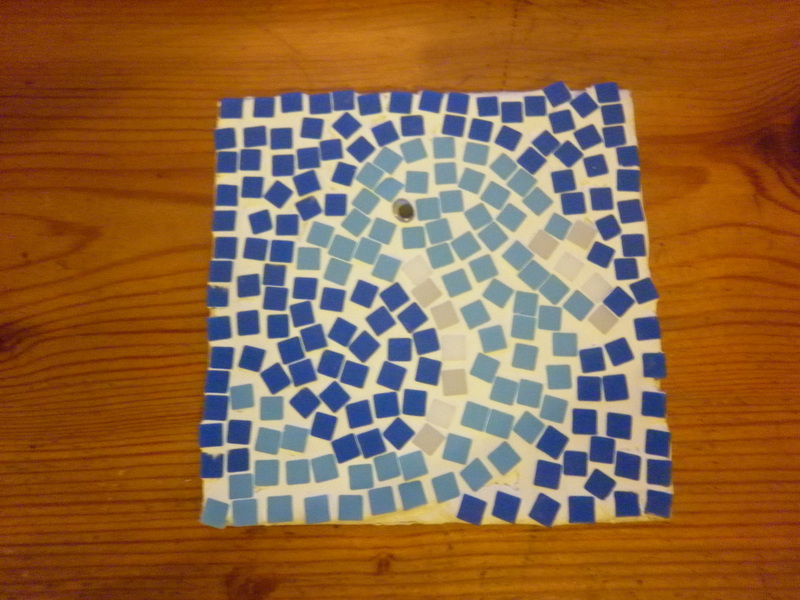 We did manage to complete a mosaic coaster for G’mas birthday gift tomorrow. Bit worried she’ll not be able to identify the dolphin on the front, might have to give her a heads up on the gift tag. It’s a little grouty but for a joint effort between an excited two-year old and her exasperated brother I consider it a huge success. 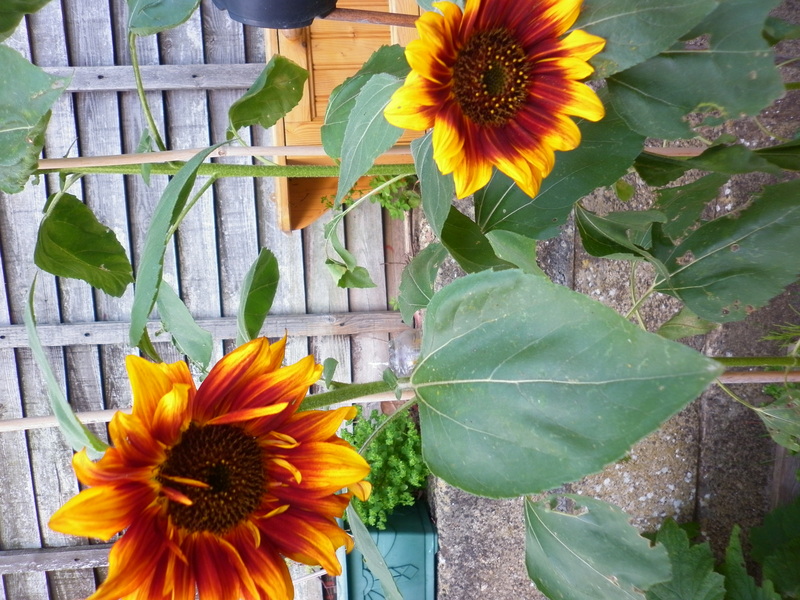 There’s a reason children’s seed packs always include sunflowers. They’re so reliable and impressive. Ida is beside herself with excitement about these and Zeph is pretty pleased with himself as well, gardener extraordinaire. Although there aren’t as many apples on our little tree as last year they are all big beautiful ones. The hollyhocks are drooping and fading but still covered in insects and gorgeous. 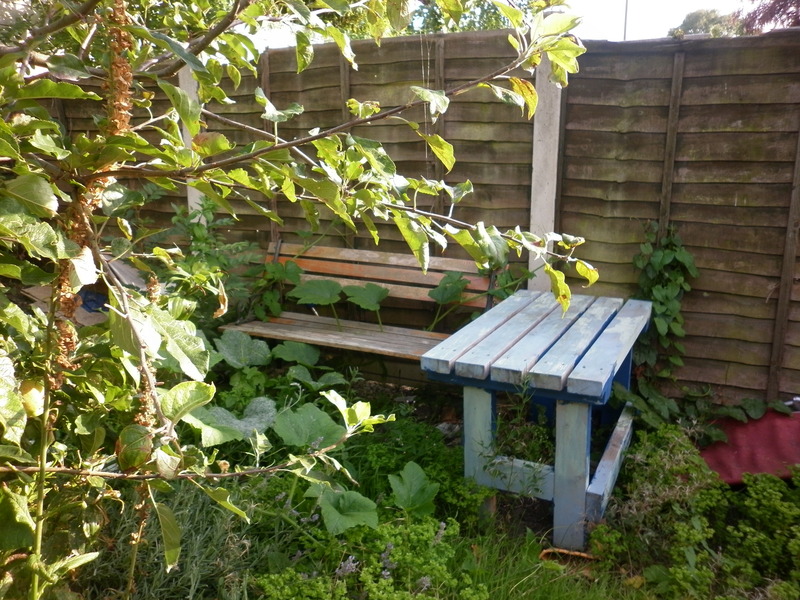 I’m tickled by something other than bindweed creeping through the bench at the end of the garden. One of the winter squashes making a break for it. 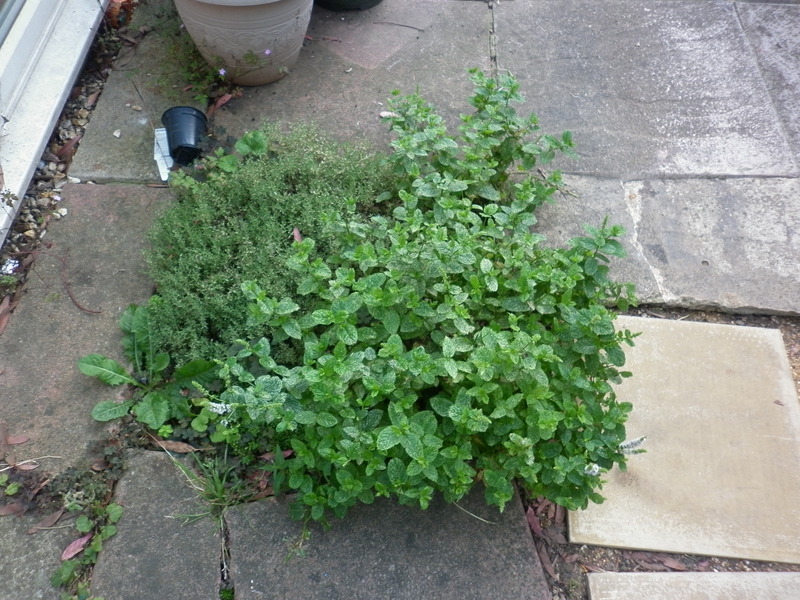 Looking at the very weedy bit today it struck me what a lovely fresh green chickweed is. Still, should probably remove some… Ida is very keen on pulling stuff up, if only she was little more reliable as to what she pulls. 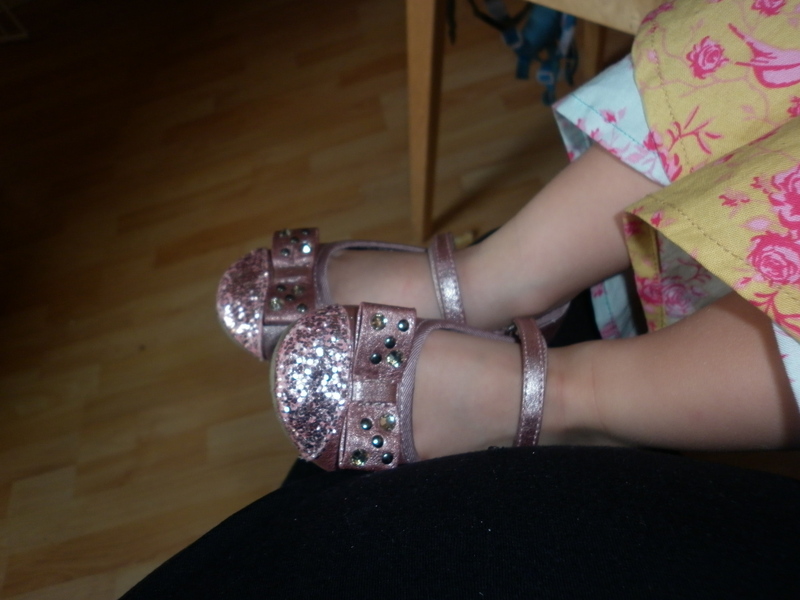 Ida’s new party shoes of which she is foot hoppingly happy and proud. Luckily the way her feet are growing they shouldn’t fit her for long. And Zeph unearthed these Fuzzyfelts at G’mas in the lazy afternoon. 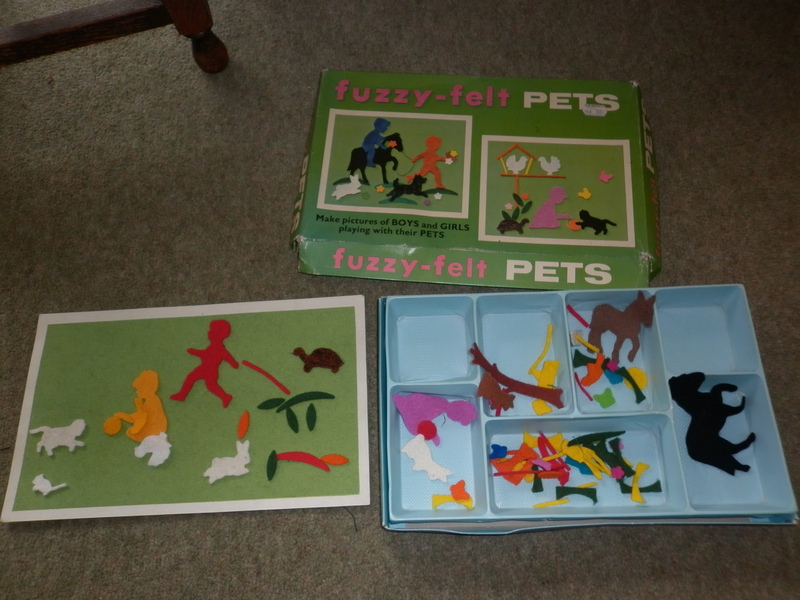 Alice and I played exhaustively with these as children and just touching them filled me with the happiest nostalgia. So much better than the revamped modern version – we spent a satisfying hour laying out scenes. This entry was posted in Uncategorized and tagged Beautiful Things, children, crazy mum, family, flowers, gardening. Bookmark the permalink. I love stopping by to see what’s new with your lovely children and your beautiful garden. 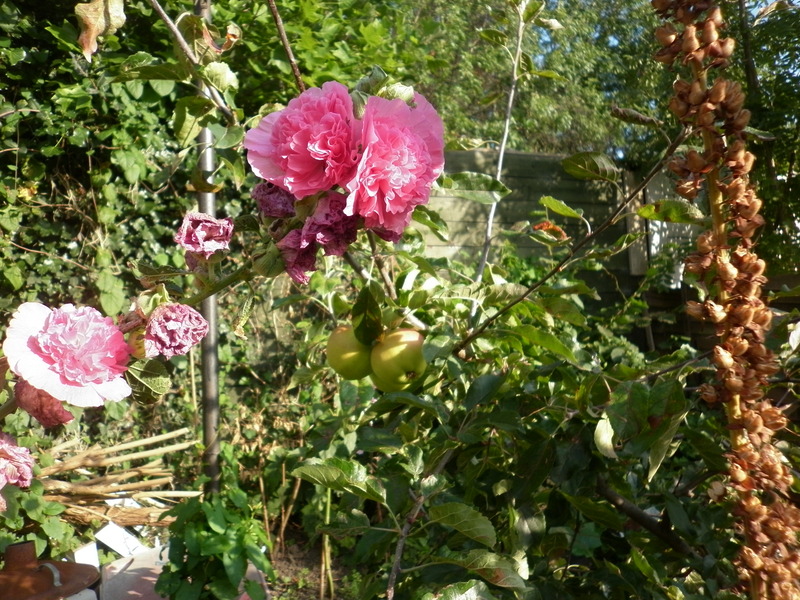 I recently went back to work and have almost ignored my garden for two weeks. I can’t wait to get out there. The weeds have taken over so quickly. Wishing you and your family well! Thank you 🙂 Don’t the weeds fly away?! I do notice so many more insects in the weedy bits though… I can find a silver lining most places! 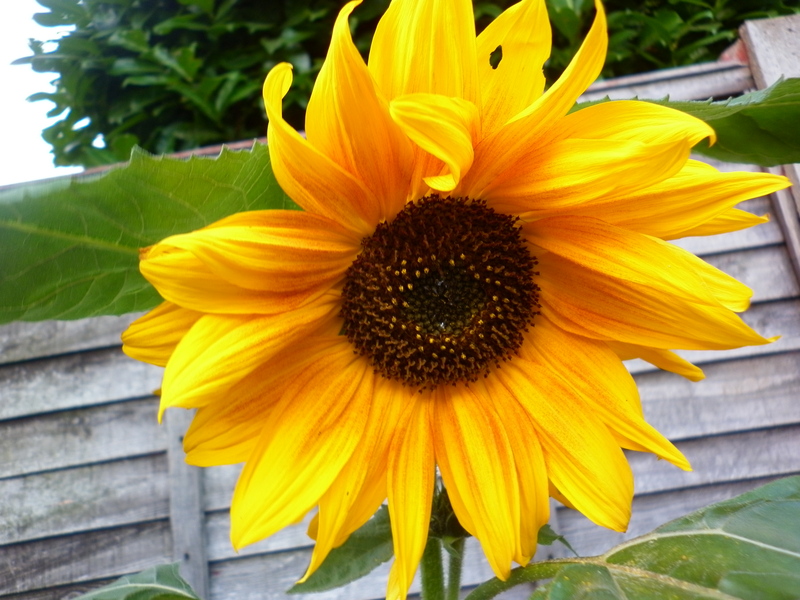 Hope you have some happy gardening time soon.